Come join us for our Christmas season. We've been serving our local community with fresh fir Christmas trees since 2009. 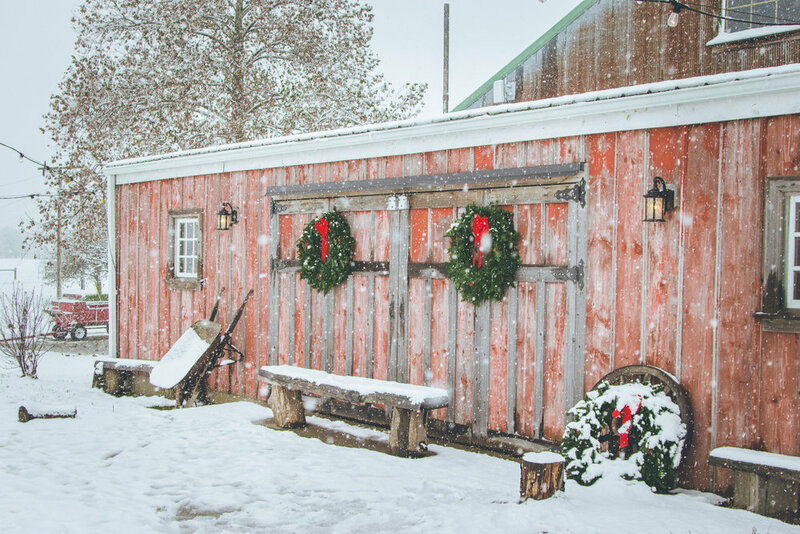 The Patch offers the unique experience of an old fashioned Christmas tree farm. Our farm boasts 12 acres of gorgeous fir trees...13,000 Christmas trees! If you are adventurous, you can cut you tree with a bow saw (provided by our farm), or you can have one of our employees cut the tree for you! We also offer a variety of pre-cut Christmas trees. 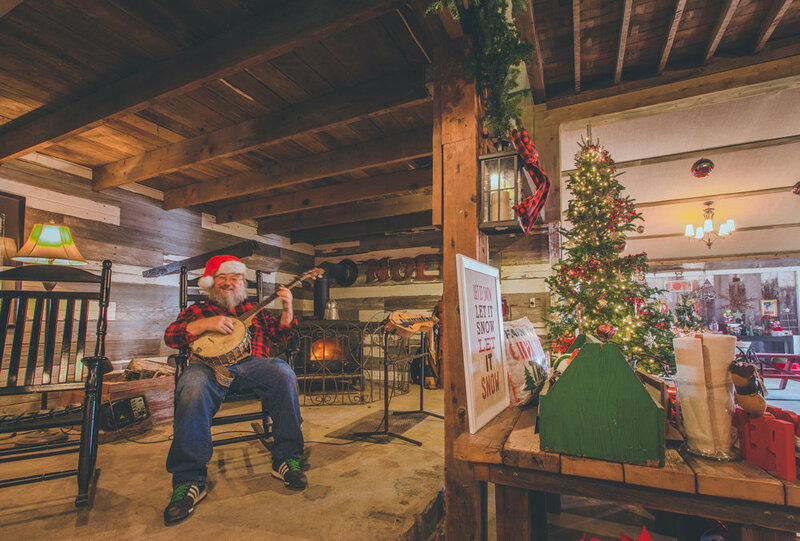 After you have found your perfect tree, warm up inside the barn. Hot cocoa and fresh popcorn provided. Check out our selection of ornaments, wreaths, candles, and Christmas-themed home décor. If you are looking for an authentic experience with your family, Bomke's Patch Christmas Trees is the place to be!